The Gulf rupee (Arabic: روبيه or روبيه خليجيه), also known as the Persian Gulf rupee, was a currency used in the countries of the Persian Gulfand the Arabian Peninsula between 1959 and 1966. 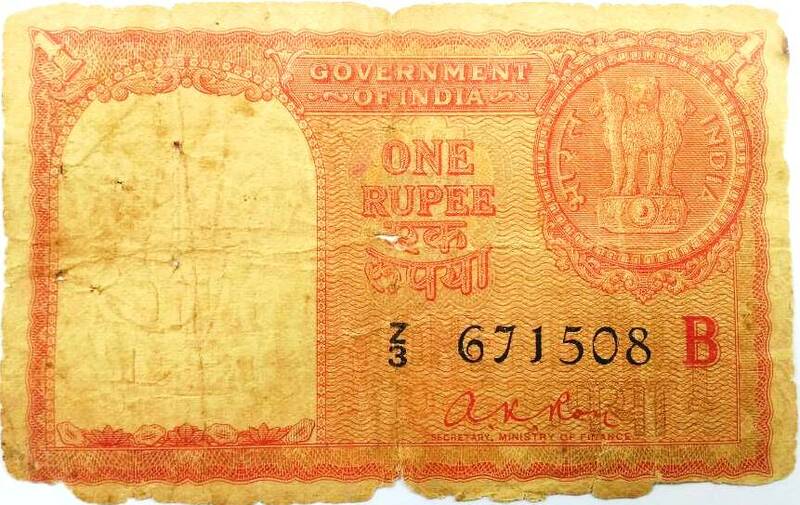 It was issued by the Government of India and the Reserve Bank of India and was equivalent to the Indian rupee. Two states, Kuwait and Bahrain, replaced the Gulf rupee with their own currencies (the Kuwaiti dinar and the Bahraini dinar) after gaining independence from Britain in 1961 and 1965, respectively. However, even today, in Bahrain 100 fils (one tenth of a Bahraini dinar) are referred to in Arabic as a "rupee" or "rubiya" (Arabic: ربية‎‎) in common parlance. 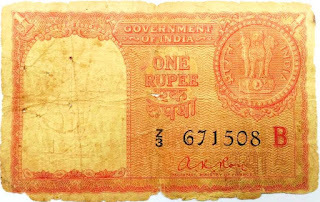 On 6 June 1966, India devalued the rupee. To avoid following this devaluation, several of the states using the rupee adopted their own currencies. 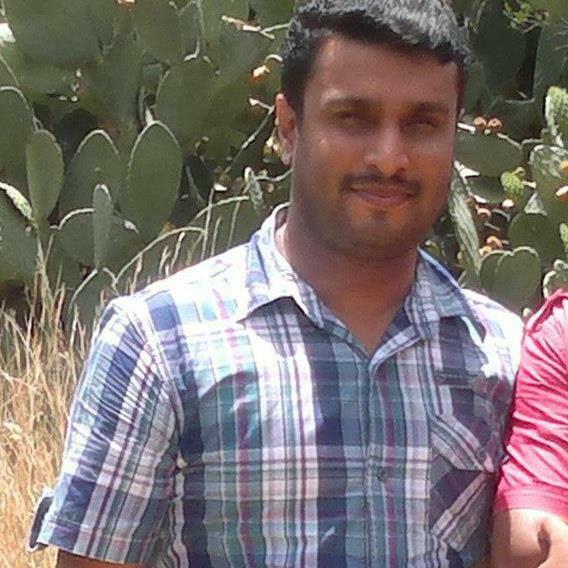 Qatar and most of the Trucial States adopted the Qatar and Dubai riyal, while Abu Dhabi adopted the Bahraini dinar. Only Oman continued to use the Gulf rupee, until 1970, with the government backing the currency at its old peg to the pound. Oman replaced the Gulf rupee with its own rial in 1970. 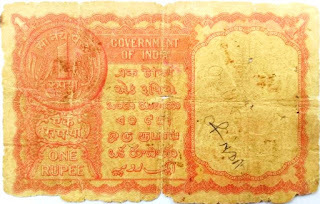 Notes were issued in denominations of 1 rupee by the Indian government and 5, 10 and 100 rupees by the Reserve Bank of India. 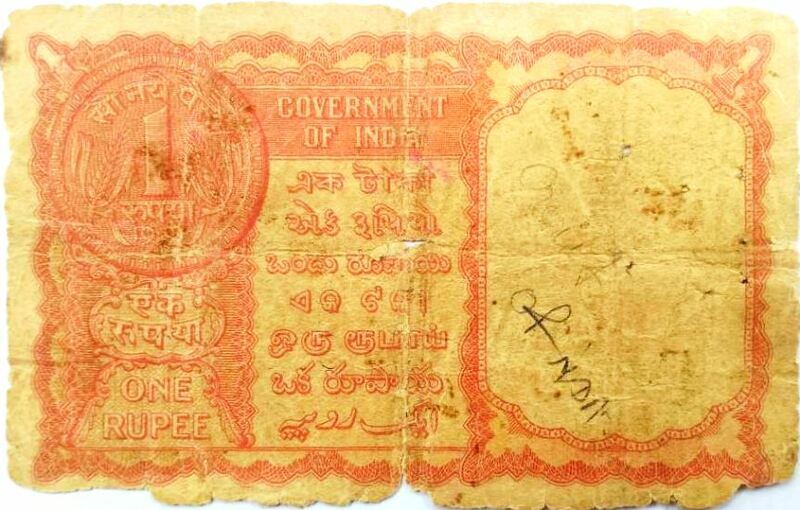 The notes were in designs very similar to the standard Indian notes but were printed in different colours. While the 1 rupee and 10 rupee notes were printed in red, the 5 rupee notes were printed in orange and the 100 rupee notes were printed in green. The serial numbers of the banknotes issued in all denominations were prefixed by a Z.